This CLIX Professional has a comfortable ergonomic design which gives out a clear, loud whistle. 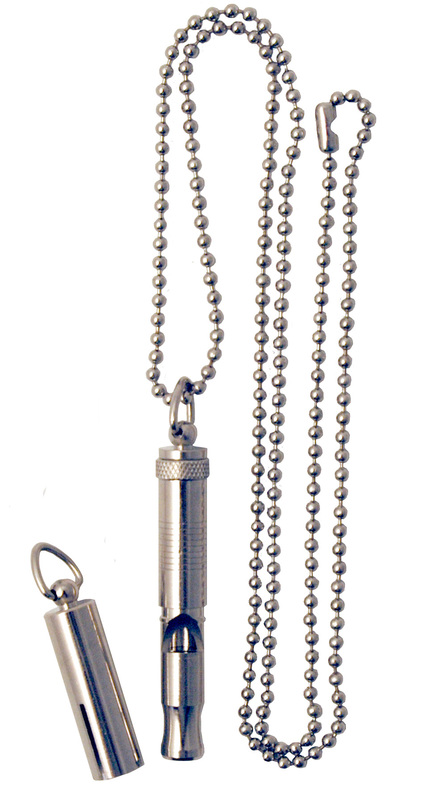 Made out of a tough steel construction it has a protective cover and lanyard to allow it to be hung around the neck. The professional's choice! There are currently no questions for CLIX Professional Dog Training Whistle - be the first to ask one!